Works fast on messy, soft, loose stools to return to normal. 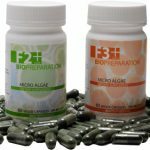 Restores healthy organisms to naturally heal the mucosal lining producing harder stools. Fast flat rate shipping in the Continental U.S. 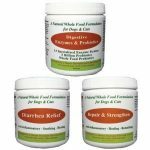 This natural herbs for diarrhea treatment are unlike synthetic drugs for dogs battling the symptoms of diarrhea, rumbling and tummy gas. 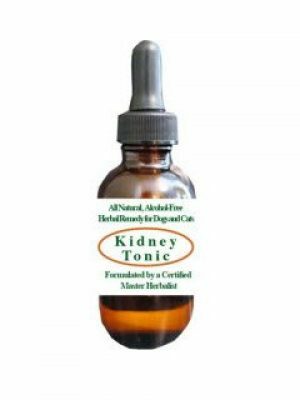 It’s not only very effective but won’t harm your dog’s kidneys or liver while treating the symptoms. These organic ingredients like chia seeds for dogs do much more than just suppress your pet’s symptoms, instead, they get to the root of the problem in the GI tract and correct it Quickly! 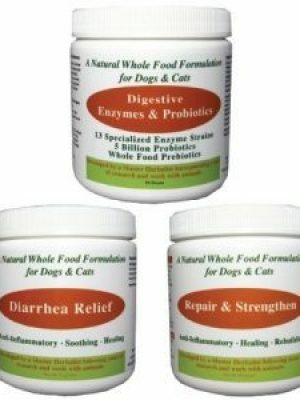 Psyllium seed husks and chia seeds natural herbs for diarrhea for dogs are both high in omega 3 fatty acids. They lubricate the GI tract while absorbing any excess fluid within the colon. This results in harder stools. Slippery Elm contains astringent properties that soothe, protect and lubricate the digestive tract while eliminating the symptoms of inflammation. Rosemary includes properties that suppress muscle spasms, prevents the formation of gas and provide calming effects. Chamomile is a trusted source for settling an upset stomach. Fennel Seed is excellent for eliminating gas when colic and bloating are present. 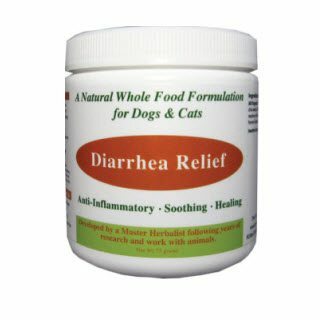 It’s a gentle herb that most dogs and cats enjoy. Bacillus Coagulans comes from lactic acid. 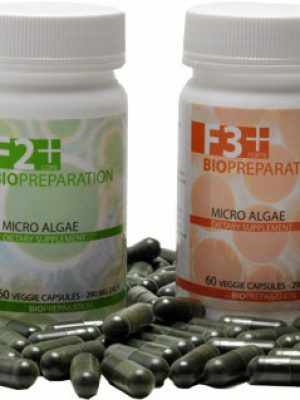 It is a bacteria that works fast to replenish the body’s natural good bacteria that have been destroyed due to diarrhea. What can I give my dog to stop diarrhea? 1/4 teaspoon for every 15 pounds per meal. For best results, soak in a little warm water and create a paste. Add to your pet’s food. 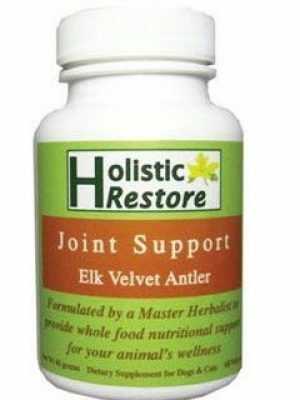 *You can use this 2-3 times the suggested maintenance dosage when needed. If using long term, you should give only 5 out of 7 days a week.